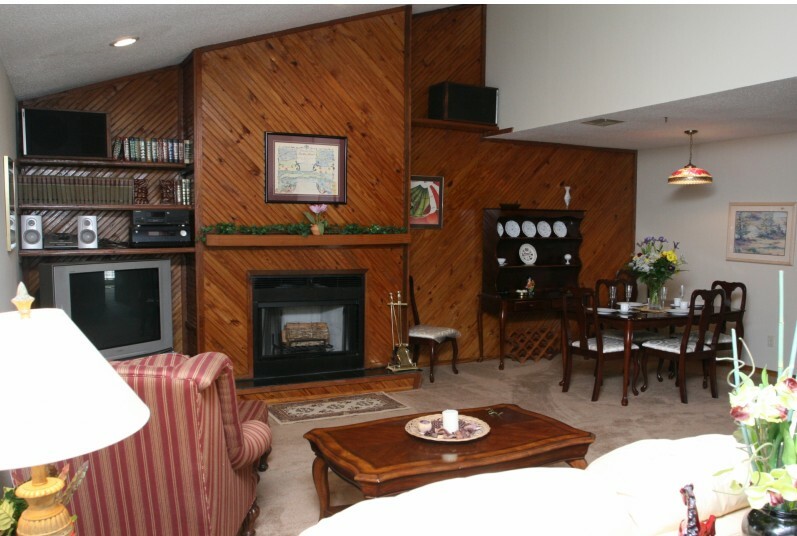 Relax in the quiet of a secure, well maintained community. 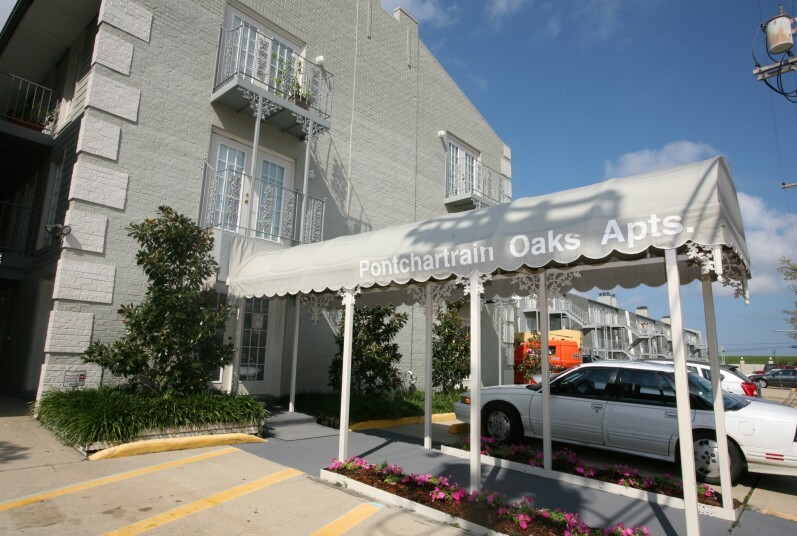 Pontchartrain Oaks offers one and two bedroom apartments. We are located on Lake Pontchartrain in New Orleans East. 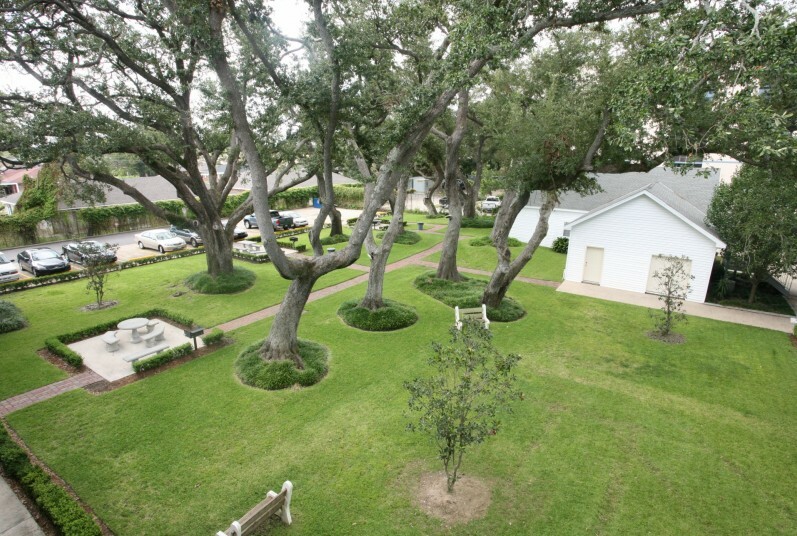 Our beautiful courtyard is flanked by 200 year-old oaks. Stop by today for a tour. We welcome pets! Our weight limitation is 35 lbs. Pet fee (non-refundable) and pet deposit (refundable on moveout) required. 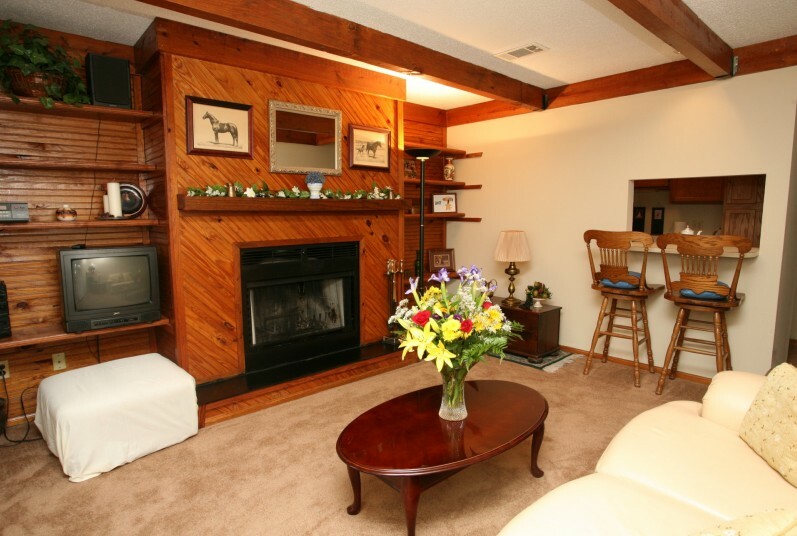 Pet stations located throughout property. Fenced pet yard. No more than 2 pets per unit.